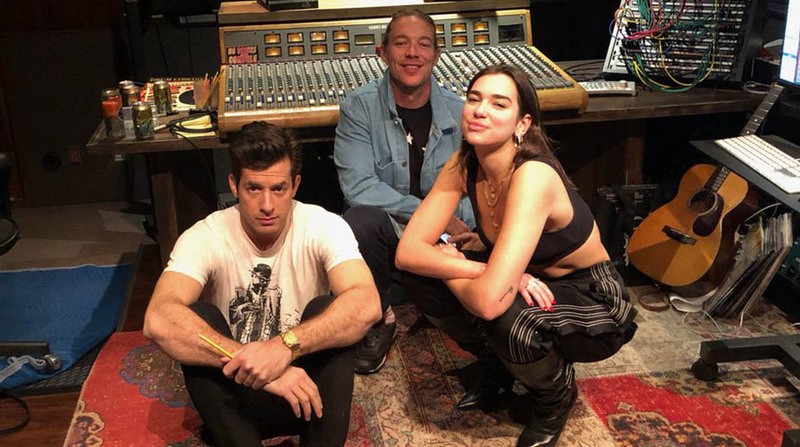 Singer Dua Lipa has been working with producers Diplo and Mark Ronson here. This comes after Lipa, 22, said that she has been working on music with someone she’s “always” wanted to team up with. Many fans have speculated that the “IDGAF” hitmaker has been working with singer Ariana Grande after the pair shared selfies together.